RRB ALP result 2018: The revised results will be released on the official websites of the Boards. Railway Recruitment Board (RRB) has announced is expected to release the RRB ALP revised result on or before December 20, 2018. RRBs had earlier released the result for the first stage CBT, which was held in August and September this year, on November 2 and withdrew it later after the Boards had received representation from candidates on the language translation of the model question paper and the corresponding answer key. The RRB ALP results will be released on the official websites of the Boards (like like RRB Chandigarh, RRB Ajmer, RRB Kolkata etc.). "Few candidates have represented that there are errors in question/translation. In the wake of these representation all language translation of all the question papers are being reviewed. It is expected that after this review fresh result of 1st Stage CBT along with the revised list of candidates shortlisted for 2nd stage CBT is likely to be published by 20.12.2018," said the notification from RRBs regarding RRB ALP result. Accordingly, the notification added that the exam date for second stage CBT has been rescheduled to be held from January 21 to 23 next year. The syllabus for various Exam Trades (like Book Binder, Industrial Painter, Mechanic Power Electronics, Structural Welder, Carpenter, Instrument Mechanic, Mechanic Radio and TV etc.) has been published on the official websites of RRBs through a link. "Candidates can download their exam trade syllabus by clicking on the relevant trade name. Candidates are further advised to regularly visit official websites of RRBs for latest updates," said an RRB ALP result notification earlier. RRBs completed first stage Computer Based Test or CBT for 47.56 lakh candidates for ALP and Technician posts from August 9 to September 4, 2018. The RRB Group D recruitment exam, as part of massive recruitment exercise in Indian Railways, is going on right now and will be held till December 17, 2018. RRBs have, on the other hand, achieved a milestone of holding examination for over one crore candidates for recruitment to Level-1 or Group D posts. According to a schedule announced by the RRB, in all, 1.89 crore candidates are to sit for this examination to compete for recruitment against 62,907 vacancies of Level- 1 posts or Group D posts. 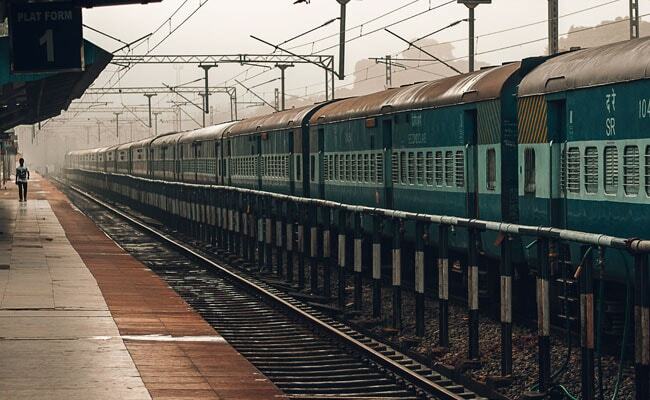 The examination, is being held in over 400 centres, will be completed in the month of December, according to a statement from the Indian Railways earlier. The next stage after the completion of Group D exams is releasing of RRB Group D answer key.